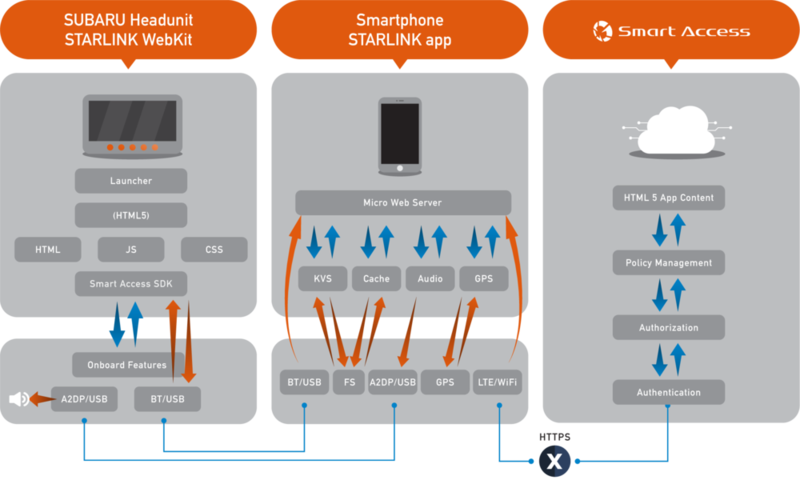 Clarion has adopted the global standard HTML5 (for web page development) and has leveraged its use in Smart Access Cloud telematics services and connected hardware. 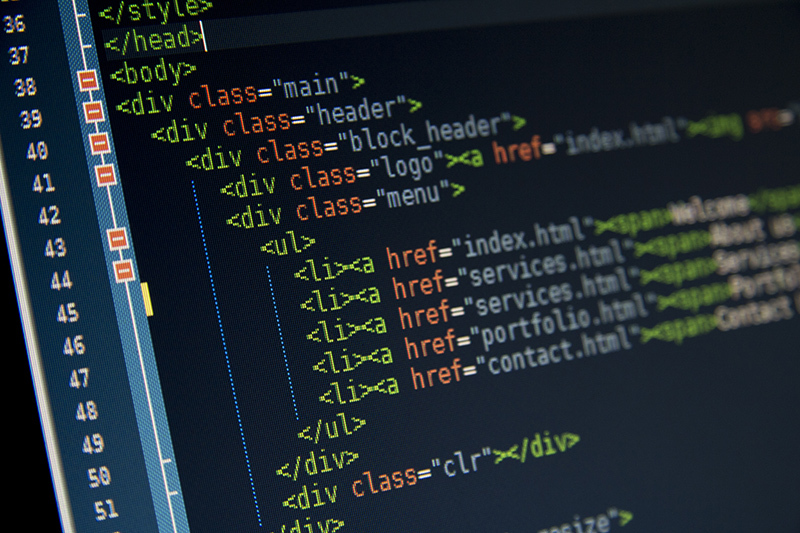 By using HTML5, automotive-use applications such as music streaming, travel and POI’s, navigation, and vehicle support can be easily coded to this universal standard. The applications actually run on Clarion’s Smart Access server and are rendered on compatible IVI systems using a simple webkit, which keeps computationally-intensive activities on the server rather than burden the IVI unit, saving on costs related to hardware. 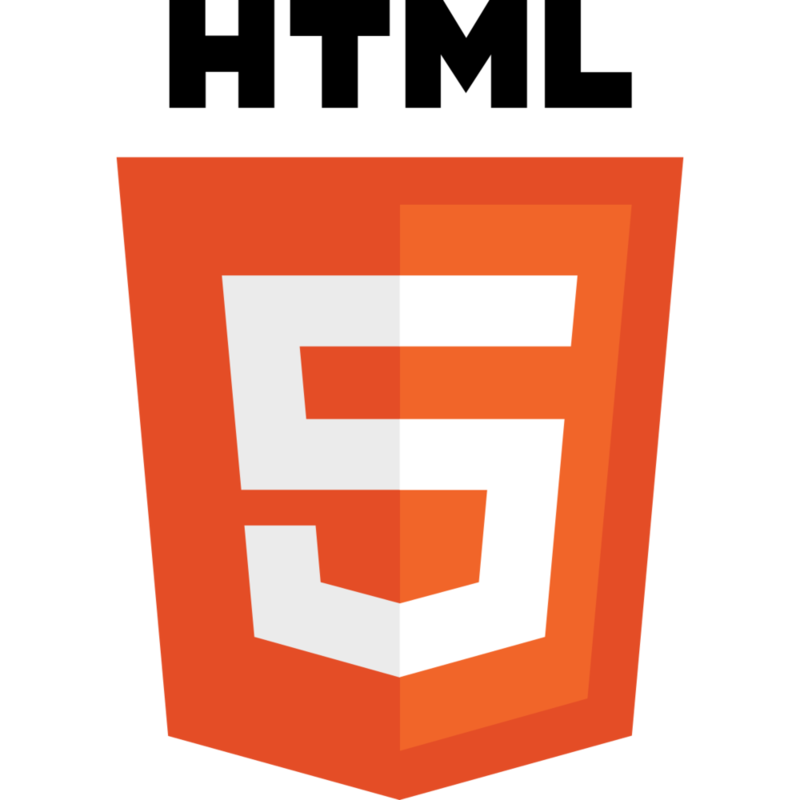 Due to its scalable nature, the HTML5 platform can work on multiple display sizes and resolutions. 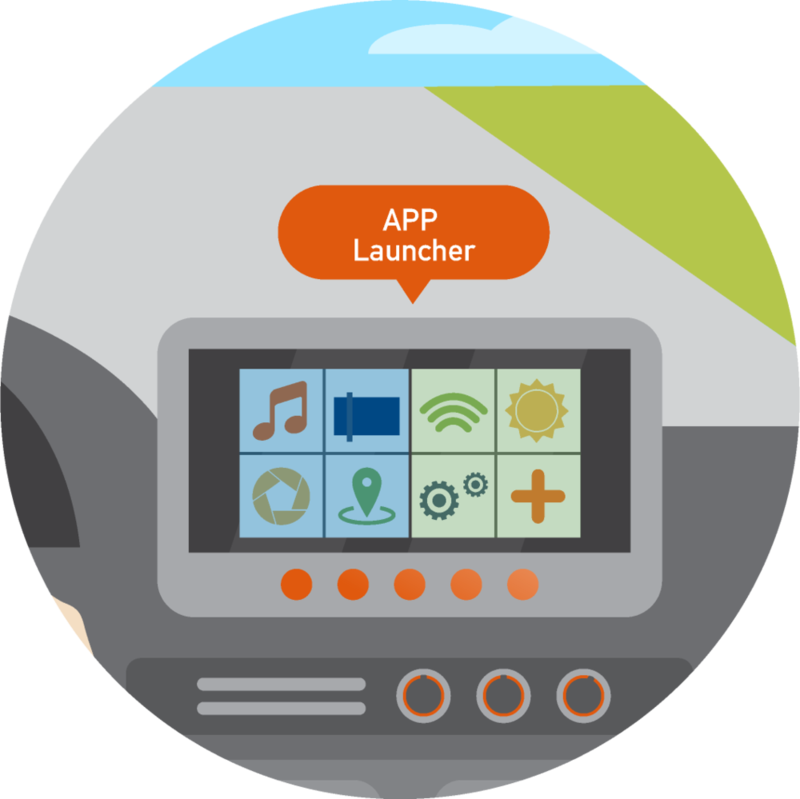 Automakers can control which applications appear on the vehicle’s head units by a controlled interface.